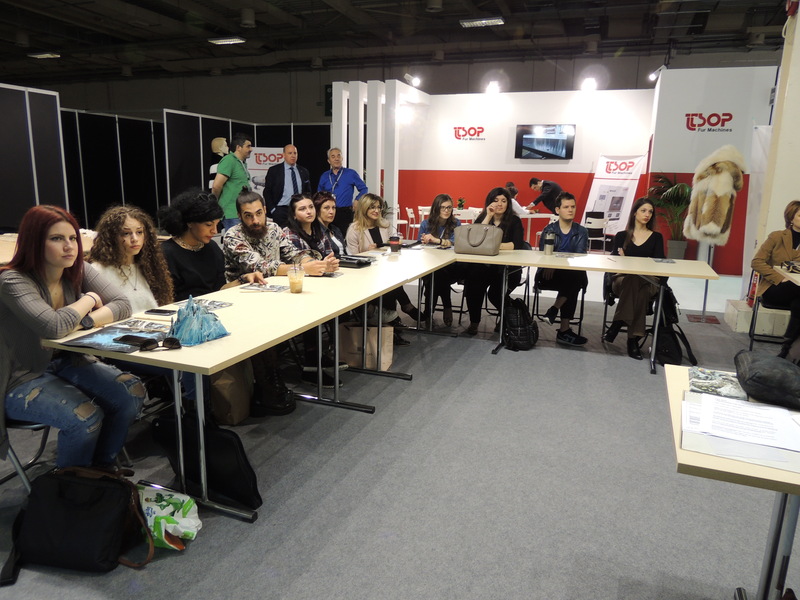 NAFA’s “Fur in Fashion” presentation took place the first day of Fur Excellence in Athens, International Fur Fair. 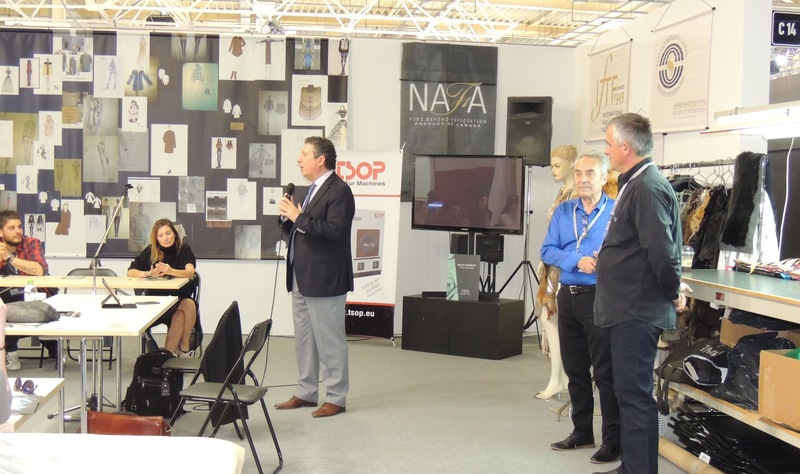 Within the frame of supporting Young Designers in Greece, Mr Rob Cahil, Senior Vice President of International Marketing of NAFA welcome the participants. Mr Bob Poulios, vice president of NAFA’s client relations informed them about the superb quality of NAFA fur skins, the important role that fur plays at Fashion Catwalks around the world, the new fur trends that prevail and the close cooperation that NAFA has with renowned fashion designers.